On the evening of Wednesday, August 8th, 7:00pm-8:30pm, Ven. 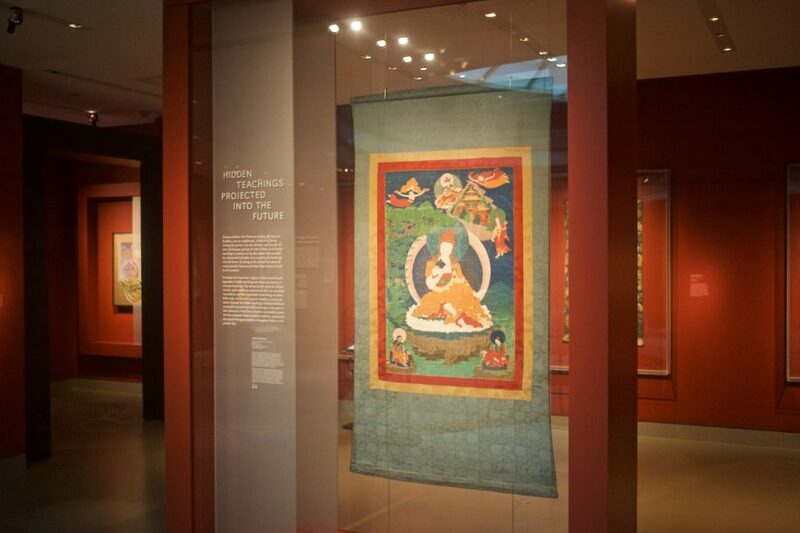 Khenpo Tsewang Dongyal Rinpoche will teach on the meaning of Termas at the Rubin Museum in New York City! 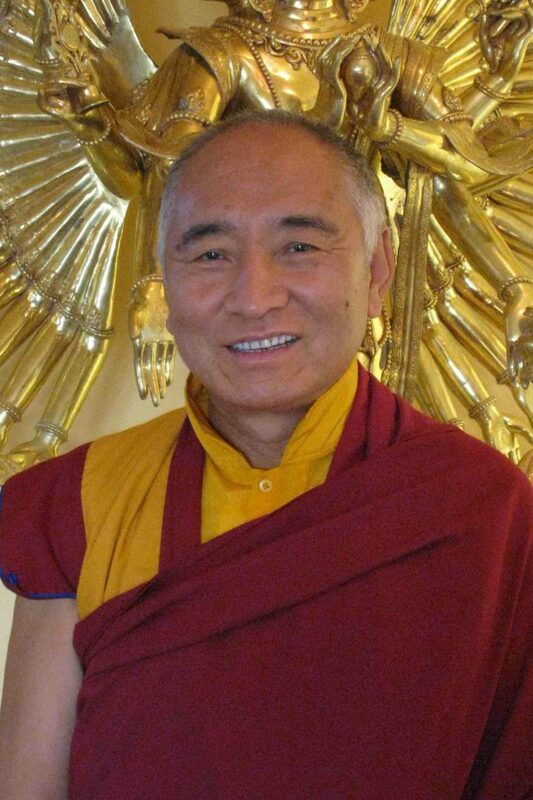 Venerable Khenpo Tsewang Dongyal Rinpoche is a Tibetan Buddhist Lama from the Nyingma school. 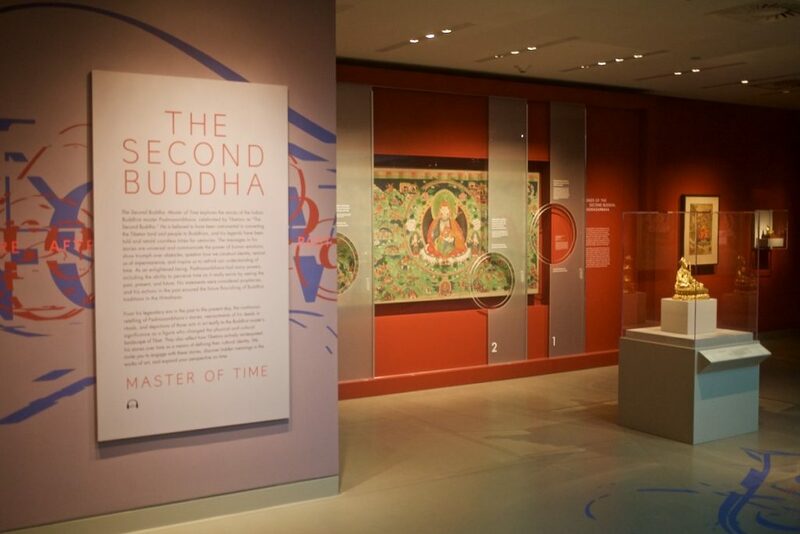 He will be joined by astrologer and author A.T. Mann for an onstage conversation on the Kalachakra Tantra, Tibetan prophecy, and concepts of time. 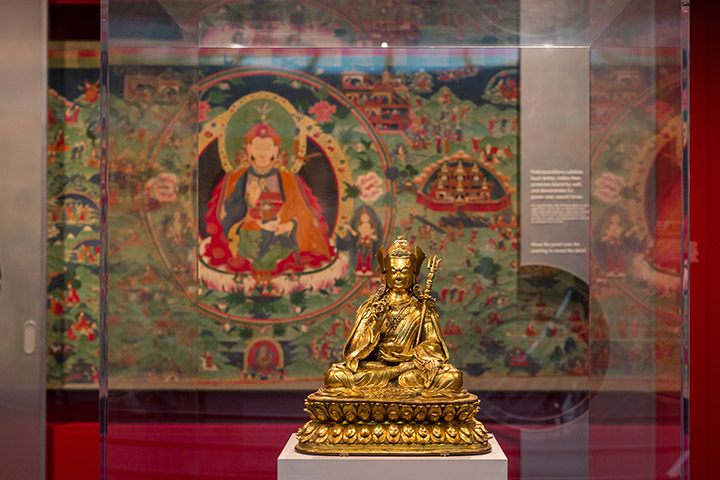 Rinpoche will share his knowledge of the great Buddhist master of time, Padmasambhava, and of the Dharma treasures of texts and relics known as terma that are hidden throughout Tibet and in the mind-streams of his disciples.